Indoor or outdoor: which pool will you choose? 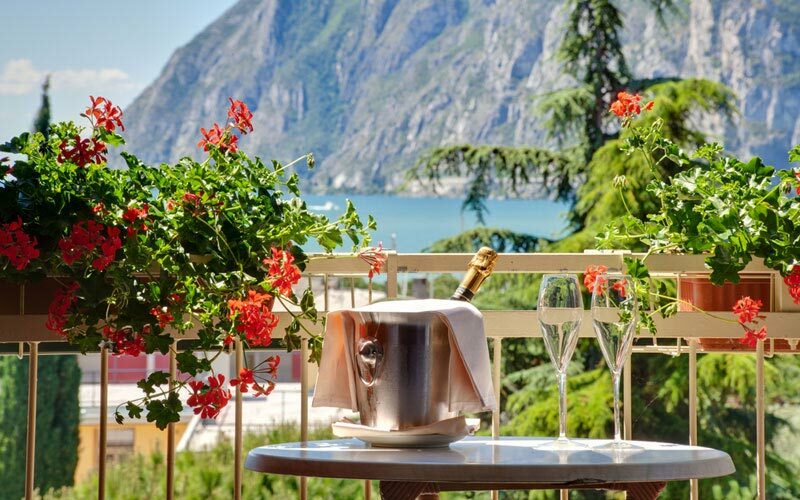 You'll be hard stretched to find a better place for an unforgettable holiday than Italy's Lake Garda, especially when you choose to stay in a hotel like the Savoy Palace: a fabulous 4 star hotel in Riva del Garda. Quietly sophisticated, discreetly luxurious, Savoy Palace's bedrooms combine classic Italian elegance, comfort and technology to perfection. For a wonderful view of the lake, book one of the hotel's panoramic Miralago rooms. For additional touches of luxury, choose a Deluxe room. If you're on holiday with the kids, request a four-bedded Family room. 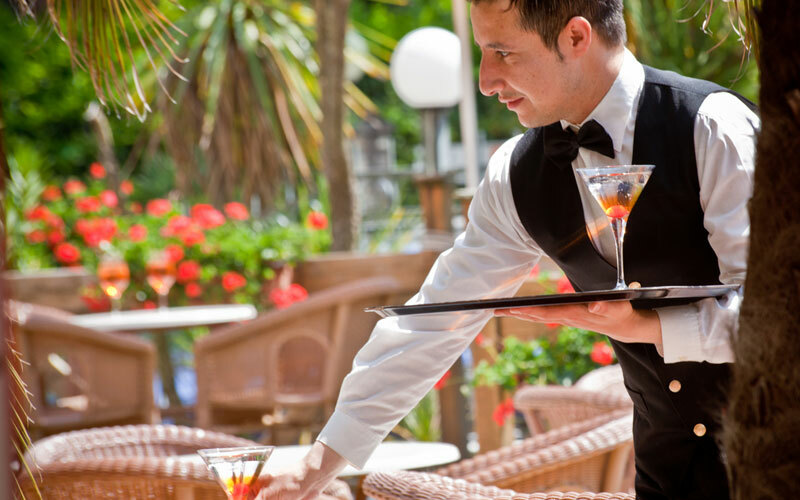 In the hotel's restaurant guests are treated to an excellent selection of beautifully presented local and Mediterranean dishes. 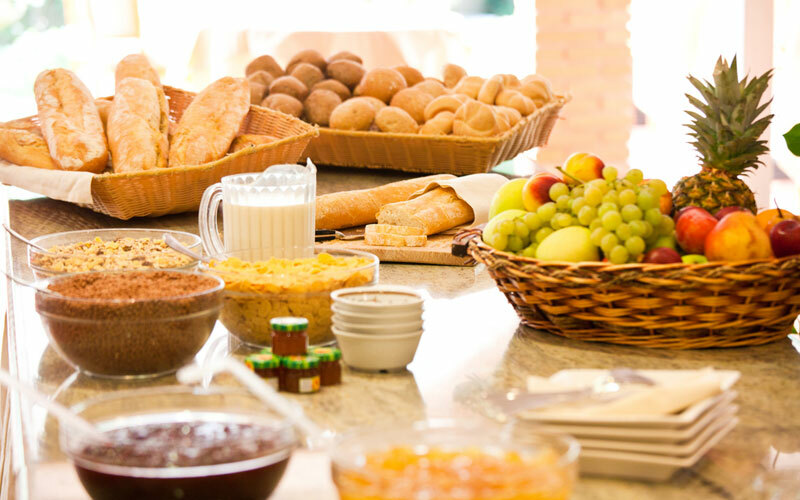 Breakfast is a veritable feast of sweet and savory delicacies. Dinner commences with a choice of salads from the buffet, followed by a full, 4 course menu. Gluten free alternatives are available on request. Each week the Hotel Savoy Palace organizes a gala dinner with a menu of all the best-loved specialties from Trentino and live music too! It's all too easy to forget the stress and strains of everyday life when you stay in a hotel like the Savoy Palace. A beautiful outdoor swimming pool, an indoor pool with hydromassage, a solarium, sauna and gym: there's everything you might possibly need for a relaxing vacation. If you're holidaying with the kids, there's a children's play area too. 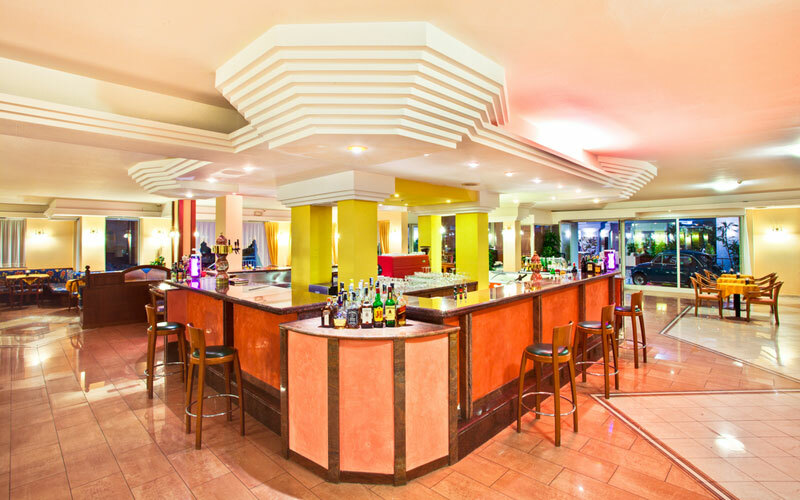 In the evening, make your way to the cocktail bar, to mingle with the other guests and listen to the live music. 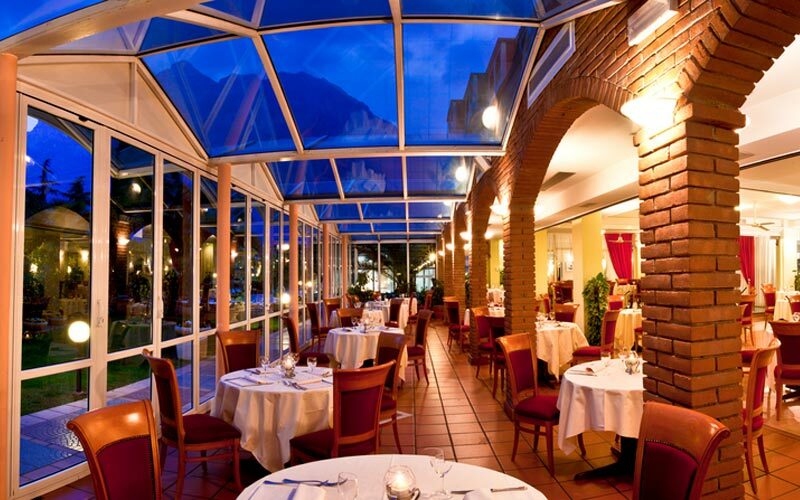 A great outdoor holiday destination, the Savoy Palace lies within minutes of both the lake and the mountains, making it the ideal base for holidaymakers keen to sail, surf, hang-glide and free-climb. 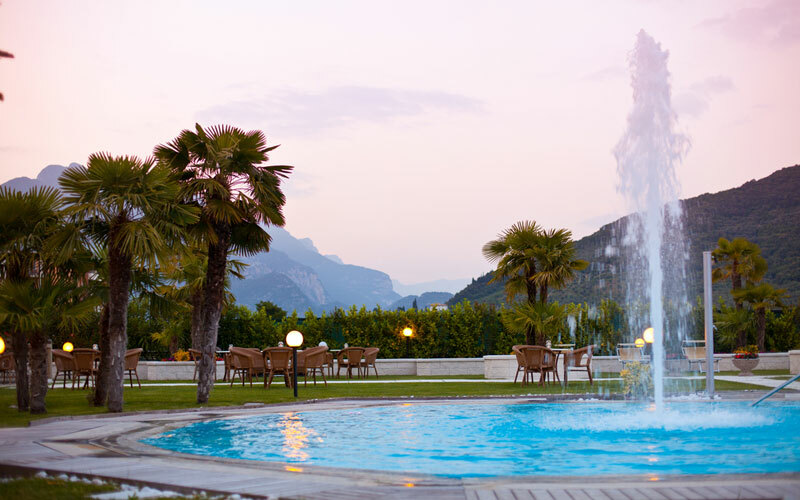 Hotel Savoy Palace is located in Trentino Alto Adige, just a few meters away from the 'beaches' of Lake Garda. 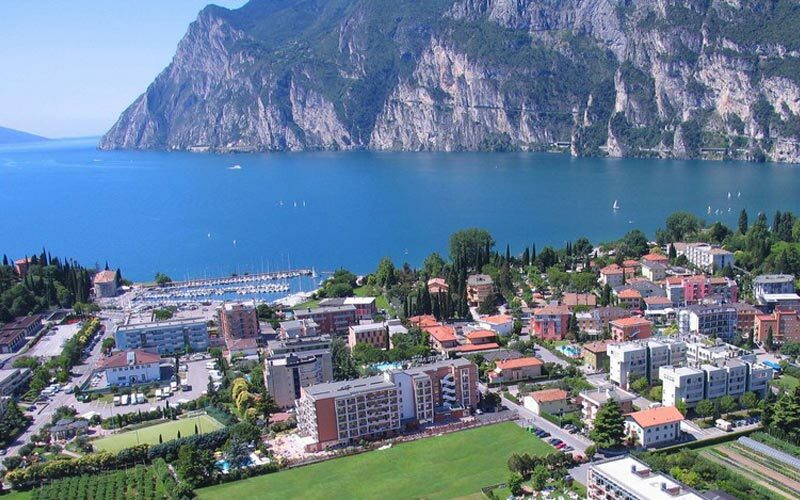 Within easy reach of the historic center of Riva del Garda, the hotel is a great base from where to visit the other lakeside towns, such as Salò, Bardolino, Lazise and Sirmione, too. Whilst for those travelling with the kids on board, the Gardaland funpark is an obligatory port of call, active types will want to head into the Brenta Dolomites.